For over 35 years, Prosper Assouline and Azzedine Alaïa were close friends. 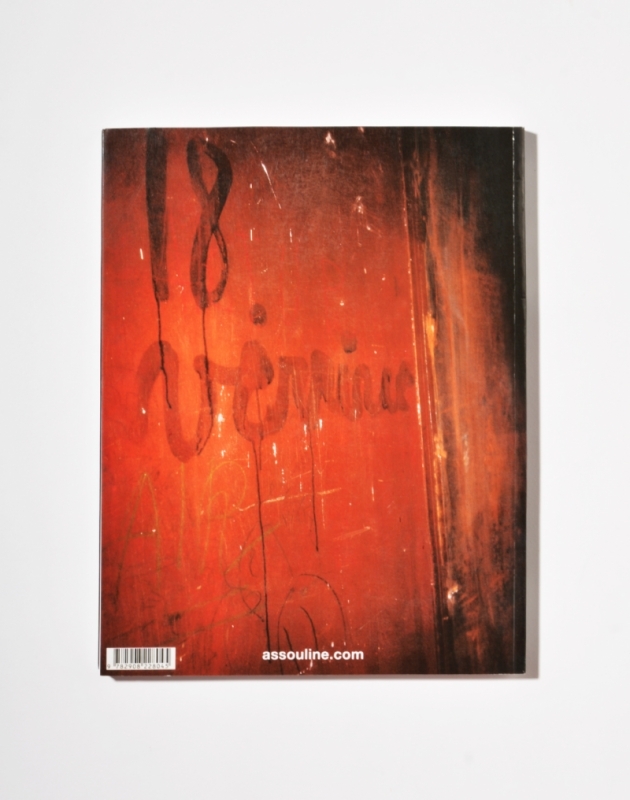 As a tribute to their friendship, Prosper Assouline decided to republish Assouline’s 1992 “Collector’s Book” on Alaïa’s Summer 1992 show that lays bare the work of a creative artist. 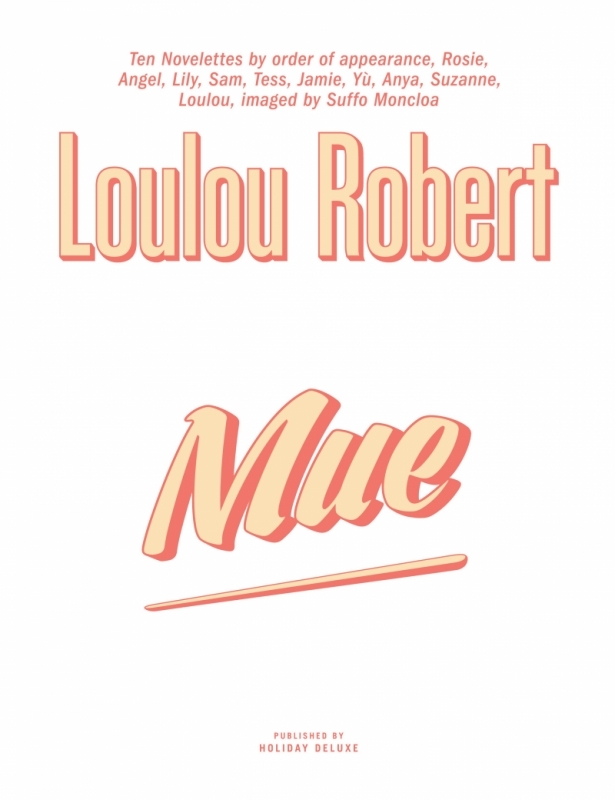 Never before had a haute couture designer given such an in-depth view of the secret alchemy that goes into a fashion show. Azzedine Alaïa was not one to do things the way everyone else had done, so it was fitting that he would be the first to produce such a work. 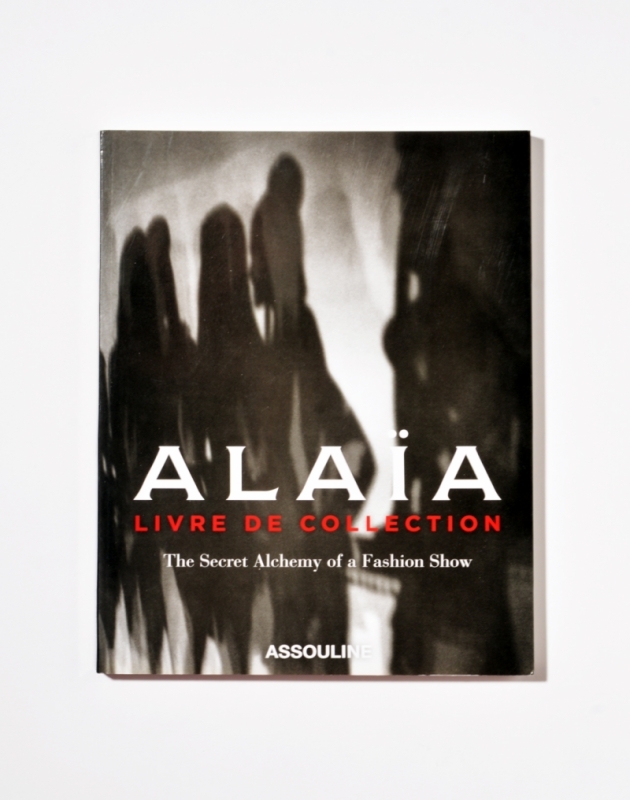 Alaïa - The Secret Alchemy of a Fashion Show n'est pas en stock aujourd'hui.